We last looked at a Bentley model back in January, a 2017 Bentayga W12 to be more specific, and it was an incredible machine. Now we’re back to look at another fantastic Bentley model, this time a 2016 Continental GT that we’ve got for sale right here in North Miami Beach FL on the Prestige Imports lot. 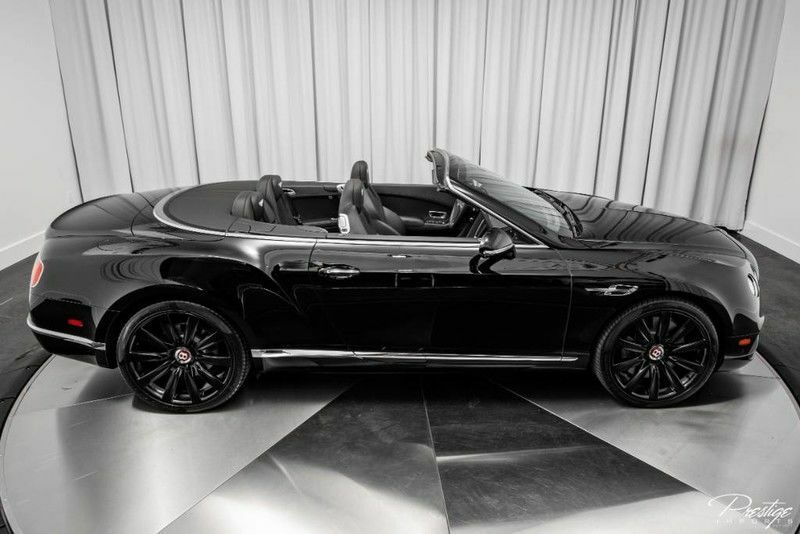 A convertible coupe that mixes luxury with style and performance, this Bentley model promises to turn heads and keep you entertained every time you hit the road. We know that a few flowery words aren’t enough to get you behind the wheel, so we thought we’d focus on some of the facts to show you just how incredible this Bentley Continental GT is. Powered by a 4.0L twin-turbocharged V8 engine, the Continental GT is capable of generating 500 horsepower, which is plenty to deliver some nice get-up speed despite its heavy curb weight. In fact, the Bentley Continental GT is capable of hitting 60 miles per hour in just 4.3 seconds even though it weighs more than 5,000 pounds. That’s quite impressive, in our opinion. Of course, performance is just one piece of the puzzle. 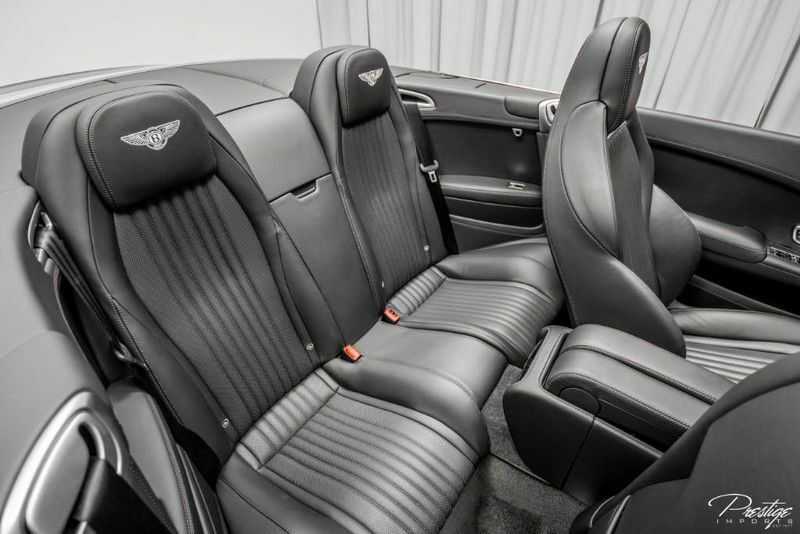 Bentley owners like speed and performance, but what really draws them in is the incredible suite of features both inside and out. Features that include things like dual-zone front automatic air conditioning, a passenger seat that adjusts 12 different ways, a fantastic 8” display audio system that features a DVD player, and the list goes on. If you think you might be interested in making this 2016 Bentley Continental GT your own, be sure to contact us right here at the Prestige Imports sales desk. We look forward to hearing from you and seeing you behind the wheel of this incredible convertible. This entry was posted on Friday, May 11th, 2018 at 2:37 pm	and is filed under Bentley. You can follow any responses to this entry through the RSS 2.0 feed. You can skip to the end and leave a response. Pinging is currently not allowed.